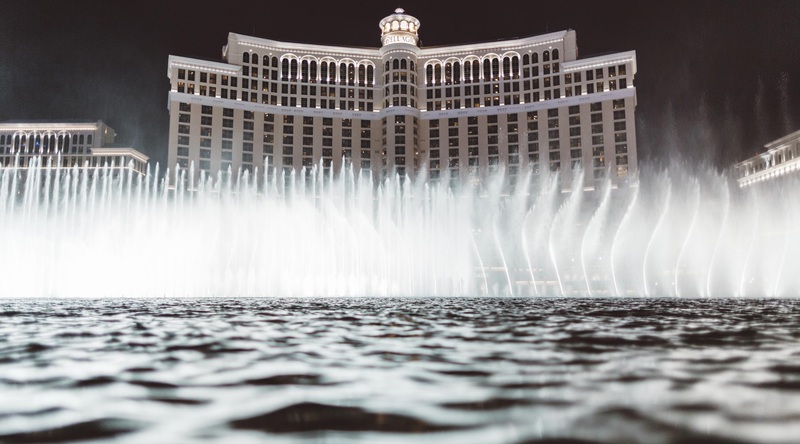 The Bellagio Resort & Casino has seen some sights over the years but a recent incident involving an armed man shocked poker room regulars. Breaking on March 15, a man believed to be known by local officers entered the Las Vegas poker room and demanded money from the cashiers. Brandishing a handgun, the man pocketed an undisclosed amount of cash before making a break for the exit. Pursued by four officers, the alleged perpetrator attempted to steal a vehicle before firing shots. One officer was hit in the chest during the melee before the suspect was taken down with what transpired to be a fatal shot. Both men were taken to hospital and the suspect died from his wounds a few hours later. 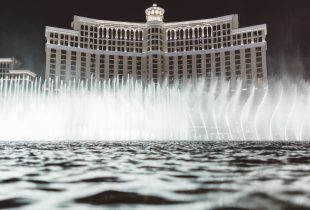 Shedding light on the incident, Las Vegas undersheriff Kevin McMahill said there had been a heavy police presence at the Bellagio due to an early incident. Reviewing CCTV footage in search of a missing 12-year-old girl, officers on the scene witnessed the would-be thief approach the poker cage. Although unconfirmed, McMahill believes the man was also behind a similar robbery in 2017 in which he managed to evade capture. At the time of writing, the suspect’s identity is being kept under wraps until his family have been notified. For the Bellagio, the attempted robbery came on one of the busiest nights of the week. With high stakes players such as Doyle Brunson making Bobby’s Room their home, the Bellagio’s poker cage is always well-stocked. On this occasion, it’s not clear how much clear how much money the assailant tried to make off with. However, this isn’t the first time someone has targeted a poker hotspot. In 2016, the aforementioned Brunson was almost the victim of a Mafia-style heist. Following reports of a disturbance next door, officers told Brunson that a man had been held captive by an intruder. According to reports, the attacker believed the man was a high stakes poke players with $700,000 in cash inside his home. When it turned out to be the wrong house, the man fled with just $500. Although the local police department didn’t confirm Brunson was the intended target, the Godfather of Poker wasn’t taking any chances. Soon after the incident, he issued a warning to anyone thinking of pulling a move on him. “WARNING…I carry a pistol with me at all times. When I come home I get out of my car with a gun in my hand. I have all kinds of silent alarms, motion detectors, etc. Plus, I’m 83 years old, have been good with guns all of my life and am not going to be robbed again,” Brunson tweeted in 2016. Having been the victim of five robberies during the wild west days of poker, it’s safe to say Brunson wouldn’t have gone down without a fight had the latest Bellagio thief landed at his table.